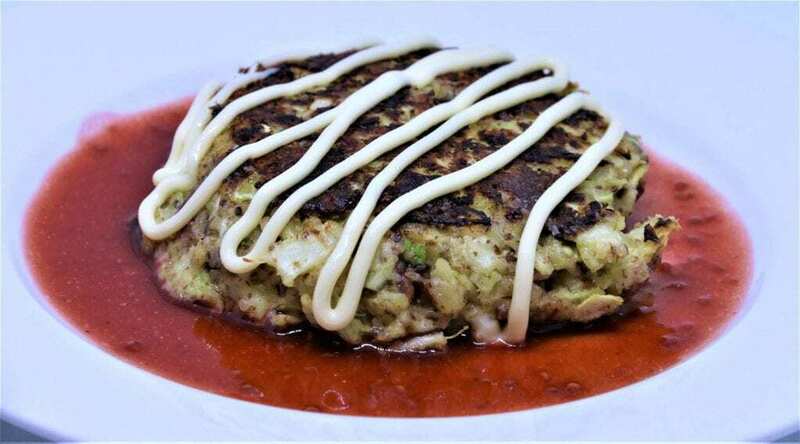 This Keto Okonomi Sauce is to accompany my absolutely delicious Okonomiyaki pancakes. So good! This is just a very quick super tasty sauce, that you can have with your Okonomiyaki, in fact it goes great with any asian food in my opinion lol. 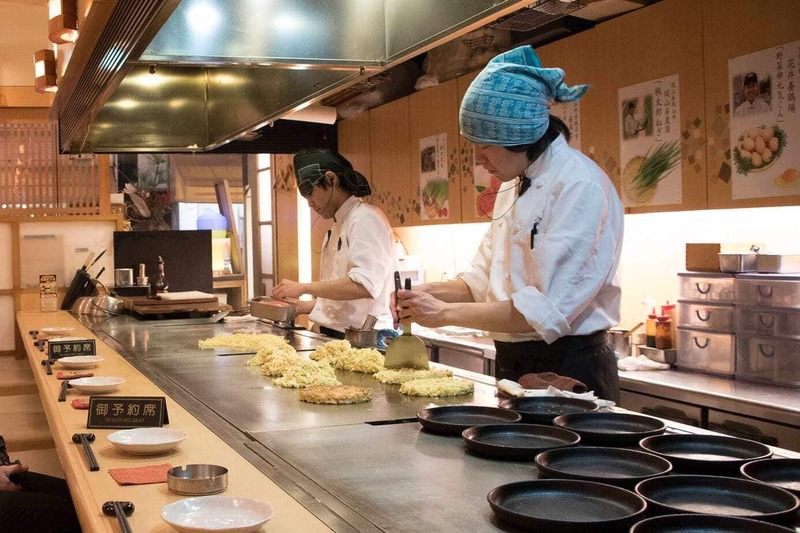 So get on your Japanese chefs hat and give this a go, trust me you will not be unhappy that you did so. I have found everyone that has tried this recipe loves it! It is no secret that I absolutely love Mexican food and while I don’t eat that much since going keto, I am working my way round to converting most recipes. One of them has to be the tortilla and corn chip. This version is adapted from many on the internet to produce a tortilla that is soft and doesn’t taste hideous, as so many others do. The recipe is incredibly easy and I have included it into my new book due out soon. 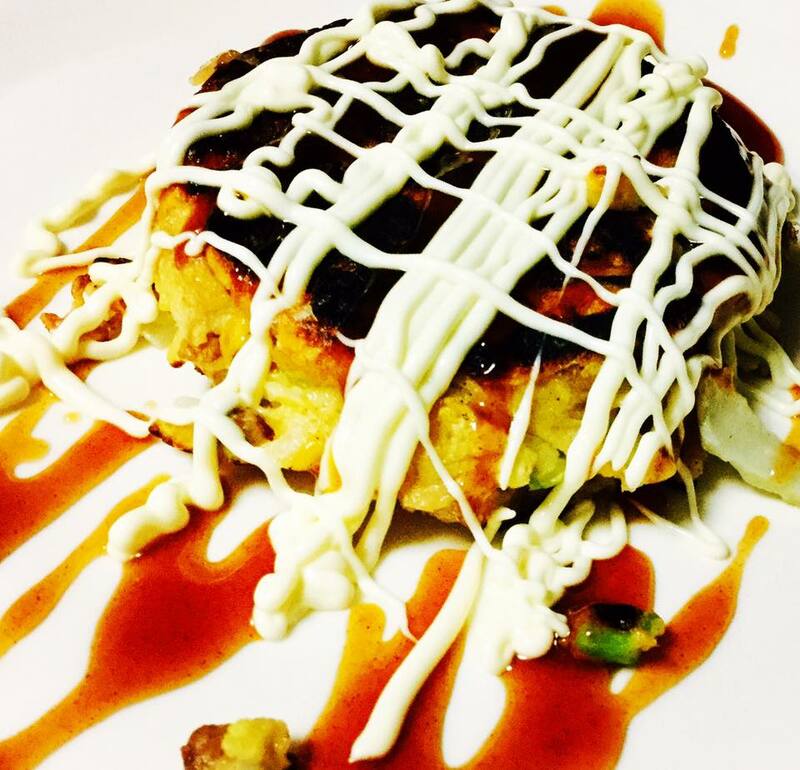 The most delicious sauce to pair with a magnificent dish Okonomiyaki. You can substitute the oyster sauce for coconut aminos or soy sauce. All kinds of goodness in this sauce!